For those looking to win big cash, high progressive slot games are the place to go. Whereas on traditional casino games like baccarat, poker, roulette, and blackjack you’ll only be able to win incrementally or with big stakes, on progressive slots you can win millions of dollars with just a few ¢. 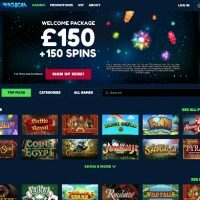 In recent years with more players and software providers jumping on the slots bandwagon, the competitiveness to be the undisputed number one highest jackpot provider has ramped up with Mega Moolah and Mega Fortune currently contesting the top spot. Both slots have surpassed each other a few times in the past decade, and they’re the only two slots who feature on the list. On the 28th August 2016, the record was broken for the largest ever mobile jackpot win which saw a player going by the name of D.P. win a massive £8.8m whilst playing Mega Moolah on Zodiac Casino with just a £1 bet. “We are absolutely ecstatic to welcome our latest multimillionaire ‘D.P.’ to our Millionaire Winners Club,” said Emma Hall on behalf of Zodiac Casino. 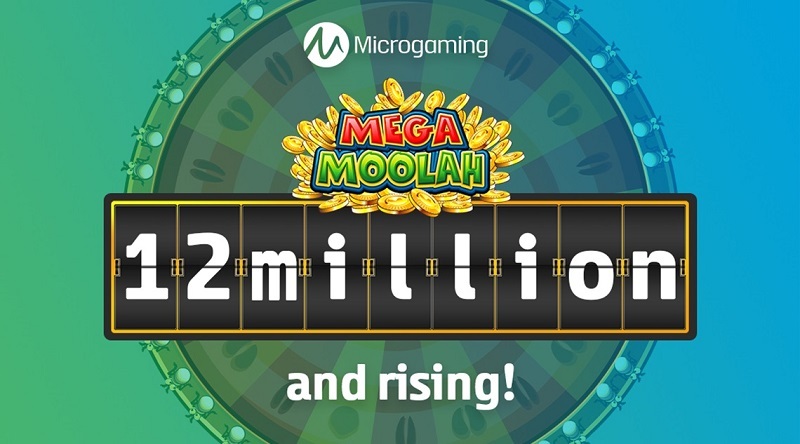 “With mobile gaming now accounting for almost half of all gameplay, it’s no surprise that we are seeing mega wins on this platform,” said John Quinn from Microgaming, the software provider of Mega Moolah. Like all Microgaming jackpot wins, D.P. was given his whole cash reward in one lump sum. On the evening of bonfire night, Marcus Goodwin from Canada hit more than a ‘good win’ hitting an explosive £9.46m jackpot when gaming on Mega Moolah with Yako Casino less than four months after Microgaming had paid out a similar amount in August. “This is obviously life changing! I cannot believe it! I will definitely be buying a nice big house and a vacation cottage! And taking my entire family on a first class trip to Africa! This will mean great Christmas presents for everyone,” said Goodwin when commenting upon his win. “Everyone at YakoCasino is impressed for the player and we wish the lucky guy all the very best with this huge win!” said the CEO of Yako Casino. In 2016, Mega Moolah made four people millionaires whilst playing on the high progressive slot game. 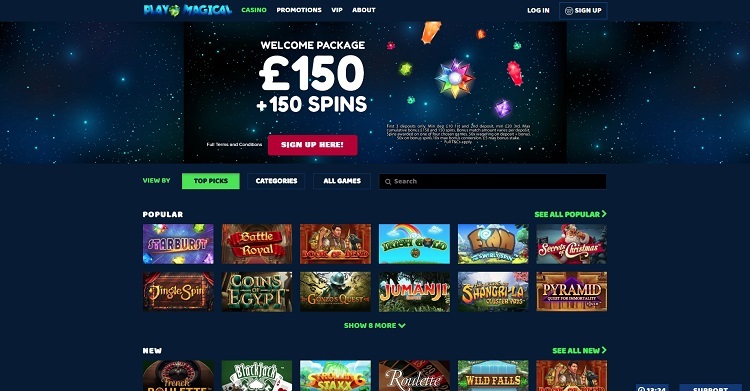 An anonymous Norwegian student just playing some free spins won what was back then a world record jackpot of a little under £10m whilst playing Mega Fortune on the Swedish online casino Betsson in September 2011. “I couldn’t sleep until 6 am due to the shock! I woke up at 7 am again. It was just impossible to sleep, and I am shaking and sweating. I haven’t thought about what to do with the winnings. I need to try and calm down before even thinking of what to do with the money!” said the Norweigan man. 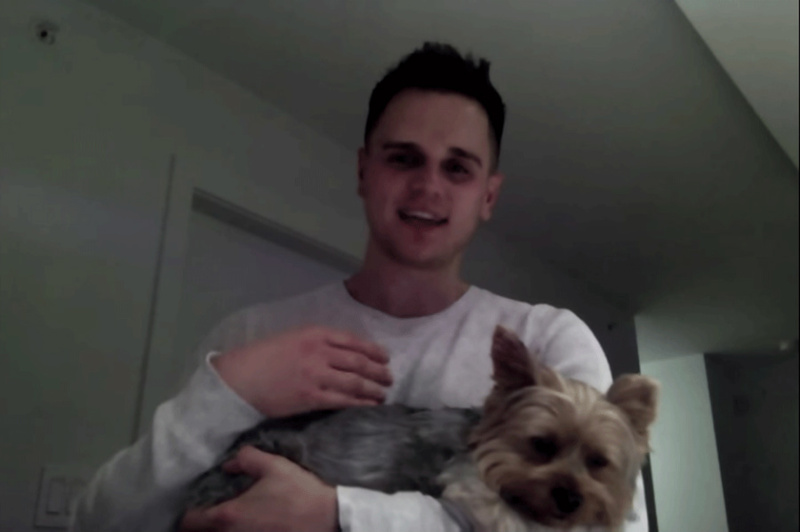 “I usually play in Betsson’s sportsbook, but I saw the huge sum of the jackpot and thought ‘Yeah! 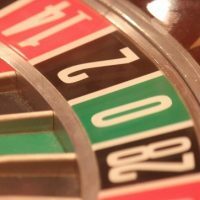 Let’s give the free spins a shoot and see what happens’. It was a shocking experience when £9.8m dropped before my eyes”, he added. The student, who initially won just a few pounds from his 10 free spins then won the jackpot 9 spins later off a 50p spin, was provided with professional financial advice from Betsson. Jon Heywood, a 26-year-old man serving as a soldier in the British army, hit a massive win whilst playing Mega Moolah on the 6th October 2015 claiming almost £13.1m off a 25p stake. 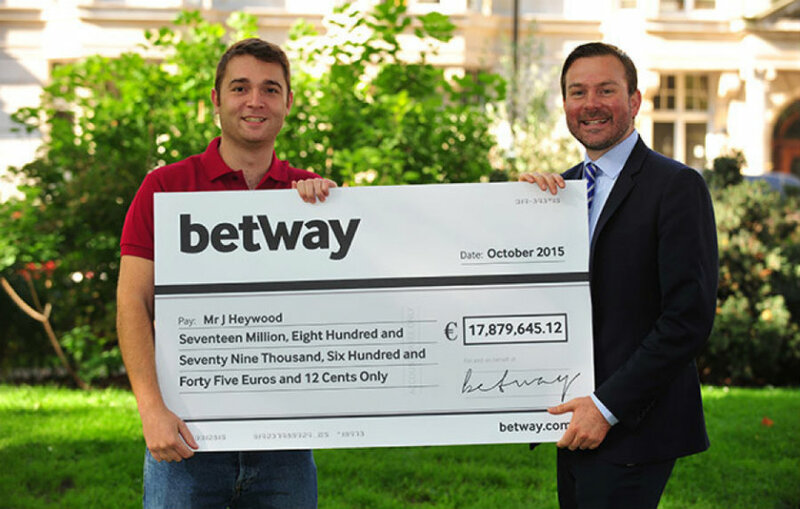 “It’s all so surreal, and I can’t come to terms with it just yet, I just kept staring at my screen and seeing this huge number in my Betway account,” said Heywood who reported for duty the next day after winning the jackpot. The soldier made mainstream news after hitting the jackpot but initially kept his win quiet for three days before telling anyone. The second highest jackpot of all time was won by an anonymous punter in Finland playing Mega Fortune on Paf Casino on the 23rd January 2013. 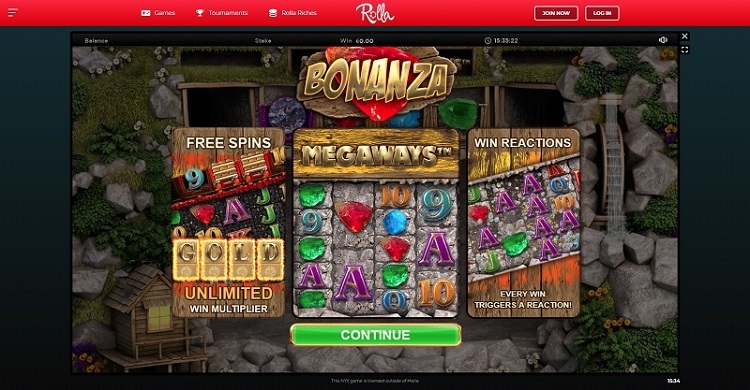 “This is our second world record jackpot in online gaming. We want to congratulate the winner of this record jackpot and hope to turn many more players into millionaires in the future,” said the CEO of Mega Fortune’s software provider Net Entertainment. The tax-free win was the largest ever recorded on a slot game of any type at the time and held the record for over 5 years. The world-record jackpot was set on Grand Mondial Casino by an anonymous player who bet just 75 cent on Mega Moolah in October 2018. “Watching the jackpot grow has been exciting for us at Microgaming and we are immensely proud to see it set a new record. Congratulations to Grand Mondial Casino and their lucky player on this amazing win,” said David Reynolds from Microgaming. “This is the moment we were hoping would come. And for the player to win the jackpot from a 75 cents bet in less than 50 spins is just incredible”, said Casino Rewards promotion manager Emma Hall. The £16m success was the first time in over 8 years that Mega Moolah held the world record for the highest ever jackpot win. Will has been a part of the nitty-gritty world of gambling for over 10 years now in one shape or another, and though he mainly works in the background at Casino Circle, his vast experience and insight is always fascinating to read and listen to. View all posts by Will H.